Should motorbikes be able to use empty cycle superhighways? Empty cycle superhighways should be used by motorcycles during off-peak hours to increase rider’s safety, according to a member of the committee overseeing transport planning in the first UK city to implement cycle superhighways. 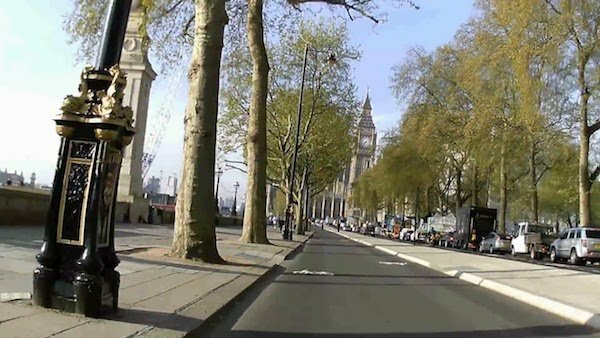 A member of the London Assembly, which provides oversight on the policies and strategies of the Mayor of London and Transport for London, has suggested that the Capital’s cycle superhighways could be used by motorcyclists to improve safety for riders of powered two-wheelers (PWCs). 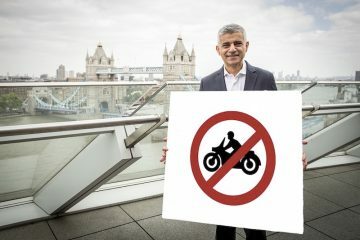 David Kurtin, Assembly Member of UKIP, offered the suggestion after a report on motorcycle safety in the city was deeply critical of Transport for London’s efforts to improve motorcycle safety. 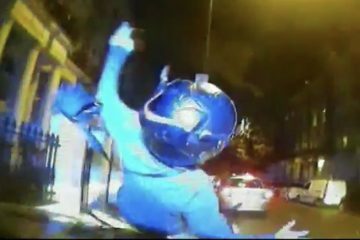 The video above shows a motorcycle unable to filter in heavy congestion, while a cyclist uses an otherwise empty cycle superhighway. London drivers have previously voiced concerns about unused cycle superhighways that sit unused next to highly congested regular traffic lanes during the day. Many observers feel the superhighways have added to the problems of congestion, although cycling campaigners have argued no study exists that proves this and TfL have found no increase in pollution levels next to the superhighways. Allowing motorcycles to use the superhighways when they are underutilised would almost certainly lead to safer riding conditions for motorcyclists. The move could also persuade more four-wheeled vehicle drivers to switch to two-wheeled transport if they can see bikes make better progress. Following London’s lead, Manchester and other cities are planning their own versions of the dedicated road spaces for single vehicle category use. 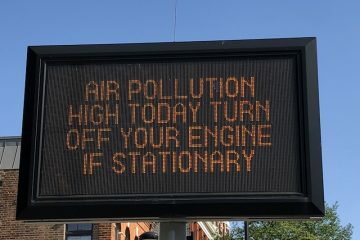 If the Capital adopted the idea, it’s likely they would too. 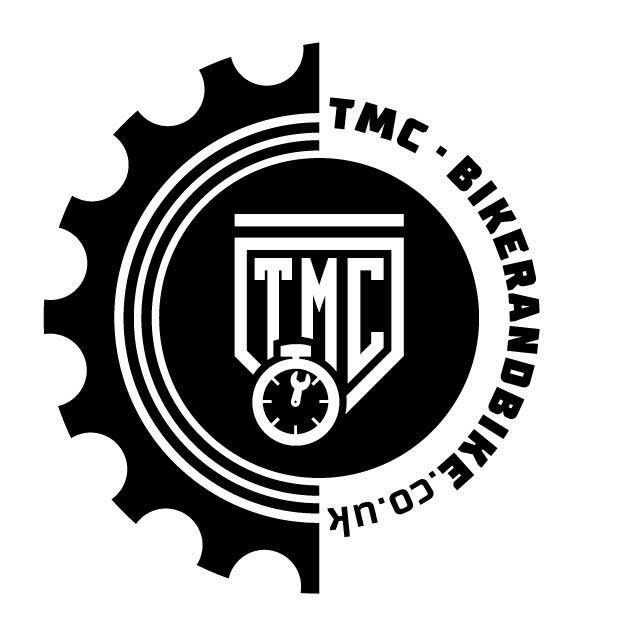 Like MAG, Biker & Bike advocates the shared used of measures to protect both sets of riders on two wheels. In addition to the use of cycle superhighways, we would like to see the right-hand side of advanced boxes given over to motorcycles and, where cycle-phase traffic lights are implemented, motorcycles to be released at the same phase as cyclists. If you would like to see cycle superhighway access given to motorcycles at off-peak times, you can contact London Assembly members here. The London Assembly member who made the original suggestion is David Kurten.